An 85-year-old man was killed while crossing Sahara Avenue near Palace Station Tuesday night. Las Vegas police say the man was in a crosswalk but going against the traffic light when he was hit by a car around 7:30 p.m. The 85-year-old was taken to University Medical Center where he later died. The coroner will identify the man after notification has been made. Detectives said the driver, who was on her way home from work, was cooperating with the investigation. Officers say several witnesses and video show the driver clearly had the right-of-way when the 85-year-old man stepped into the car's path. 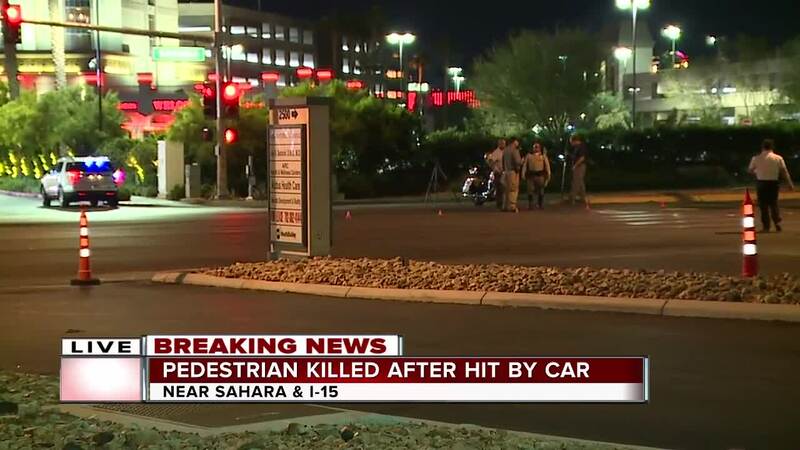 The investigation had the section of Sahara Avenue closed for more than three hours Tuesday night.